We utilize the latest technology to clearly pinpoint your issue and obtain the information to guide you in the direction that will quickly help you to restore your health. 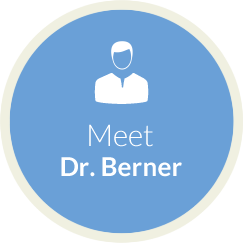 Marietta Chiropractor, Dr. Nathan Berner is a Board Certified Orthospinologist and offers his patients the best care possible with the very latest technology in chiropractic care. He doesn’t use the mainstream chiropractic techniques to address your underlying problems. Detecting an issue goes well beyond “feeling” tension along and around your spine. In fact nearly all studies show “feeling” the spine is neither valid or reliable when it comes to detecting spinal motion. This is why Berner Family Chiropractic utilizes the latest technology, Video Thermography, to clearly pinpoint the problem, or in the case where a structural issue may not be the underlying cause, have the information to guide you in the direction that will quickly help you to restore your health. Can they visually show me where the problem is? Can they prove to me it was corrected? At Berner Family Chiropractic, we take pride in answering “Yes!” to all of these questions. Our patients are thrilled with the results. 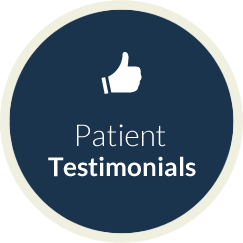 You can review our cases and successes on our testimonials page. We have a way of operating our practice that we know you will enjoy. 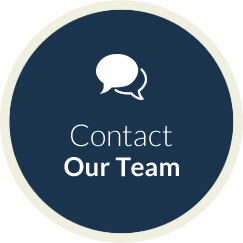 We start with a complimentary consultation (which is not an examination – just a discussion) so that we can get to know you, and you can get to know our chiropractor Marietta. Contact us today to get started! I was nervous about visiting a chiropractor for the first time, but the staff at Berner Family Chiropractic made me feel very comfortable. I highly recommend their office, I am feeling relief after my first few visits.